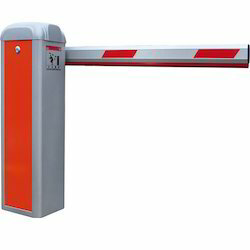 Pioneers in the industry, we offer boom barrier gate, boom barriers for airport and fast lane barrier from India. 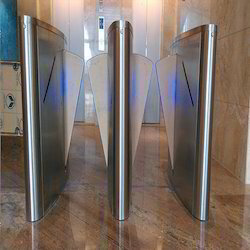 Material: RAL 2001 MS (Boom aluminium). 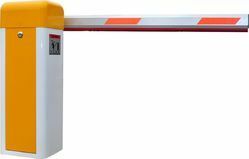 Looking for Boom Barrier ?